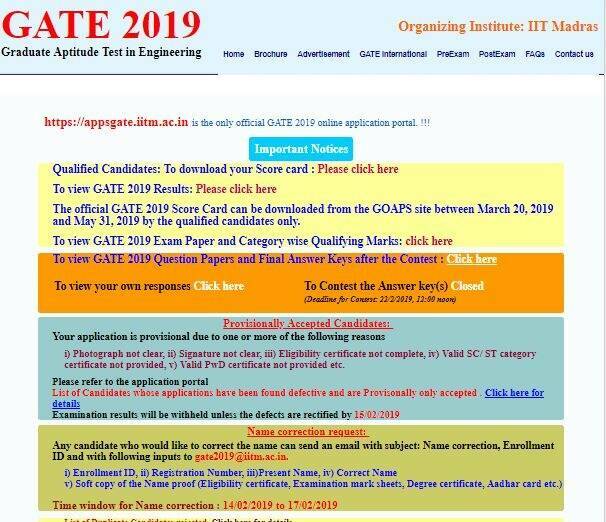 With the release of GATE 2019 results, the Indian Institute of Technology (IIT), Madras has released the scorecard consisting individual scores of candidates on May 20, 2019 (Wednesday). 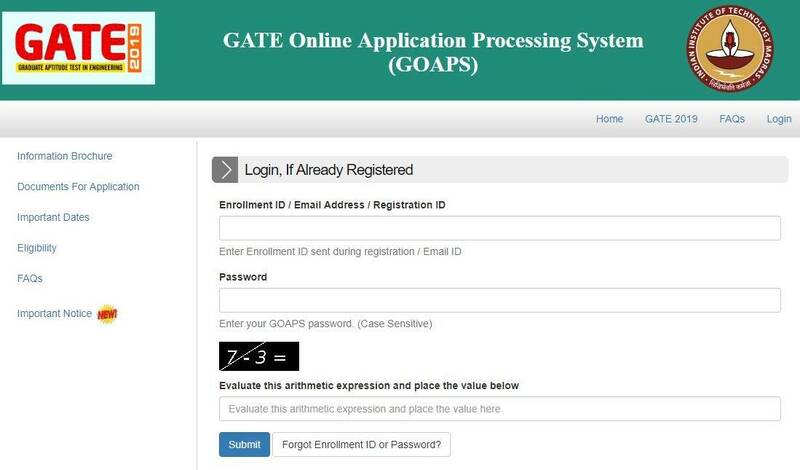 Candidates can get their scorecard from the official website gate.iitm.ac.in. The counselling process will begin now, dates for which are yet to be declared. Unlike JEE for admission in BTech courses, there is no common counselling for the qualified candidates aspiring to join MTech or PhD programmes. The candidates will have to apply separately for admission in the post-graduate programmes through separate counselling conducted for GATE by IITs, NITs, IISc Bangalore, GFTIs and others. Visit the official website, gate.iitm.ac.in. On the homepage, click on ‘download your score card click here’. You will be redirected to a new page. Log-in using credentials. Scorecard will appear on the screen.